5522S	| Write the first review! The TechNiche ThermaFur Softshell neck warmer is a thick softshell neck warmer with two pockets on the inside for the Heat Pax mini/hand warmers. The inside is made of soft, comfortable fleece material and the exterior consists of a softshell layer, therefore wind and rain will not be a problem. The included miniwarmers can be placed in the pockets and provide extra warmth. 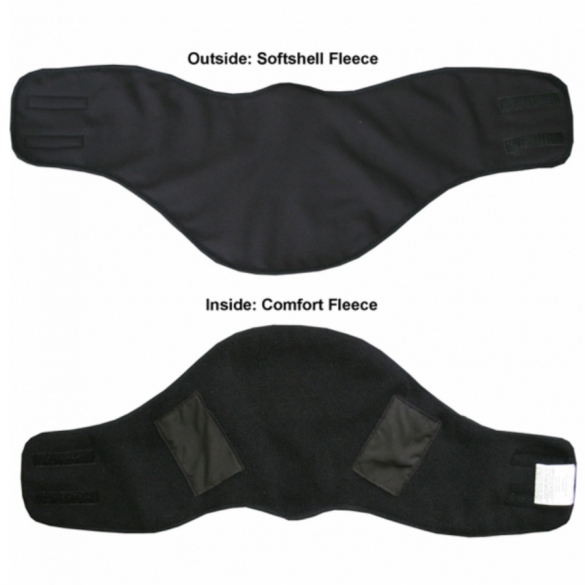 The neck warmer is equipped with a Velcro closing and can easily be put on and taken off again. The ThermaFur Softshell neck warmer is a thick softshell neck warmer with two pockets on the inside for the Heat Pax mini/hand warmers. 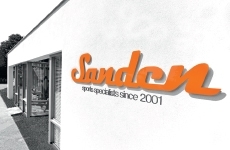 The inside is made of soft, comfortable fleece material and the exterior consists of a softshell layer, therefore wind and rain will not be a problem. 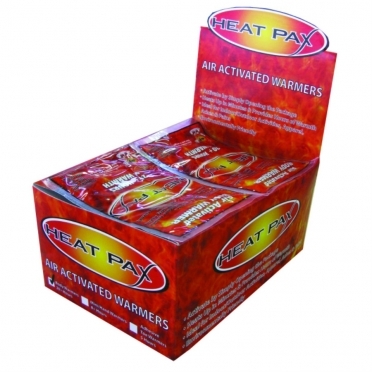 The included miniwarmers can be placed in the pockets and provide extra warmth. 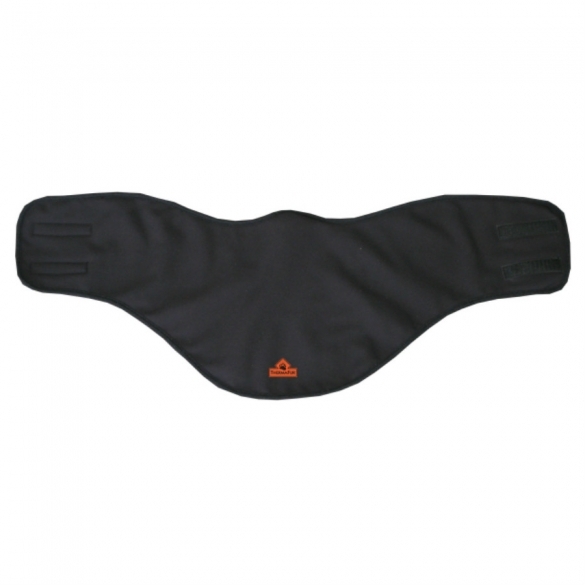 The neck warmer is equipped with a Velcro closing and can easily be put on and taken off again. Available in one universal size.